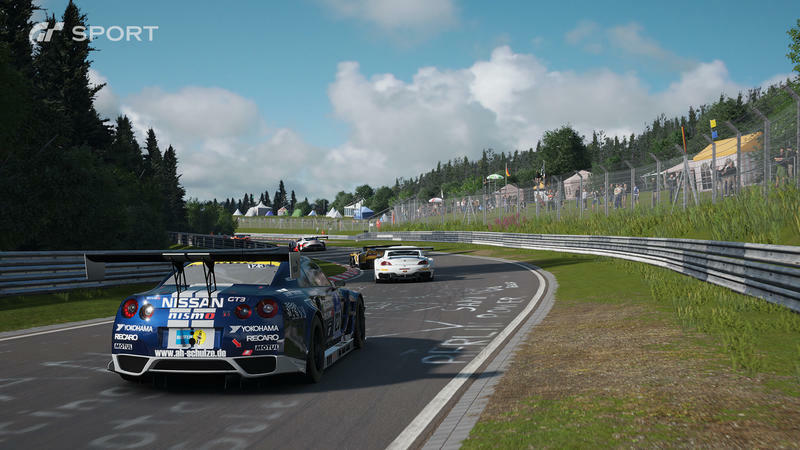 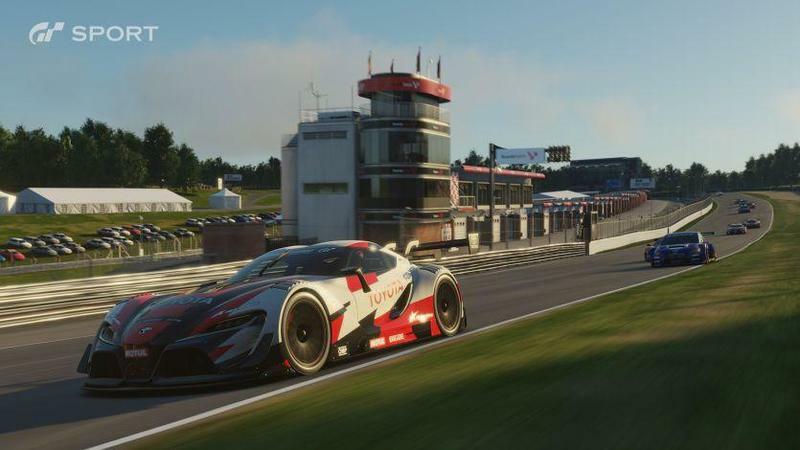 Gran Turismo Sport E3 2016 trailer - Vroom vroom! 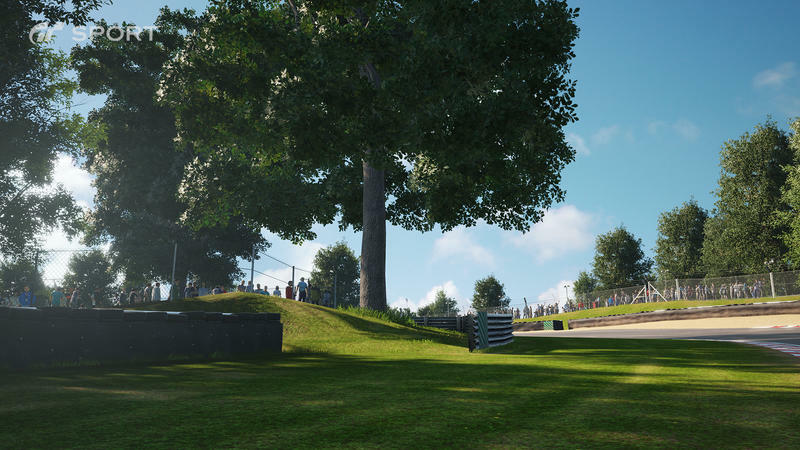 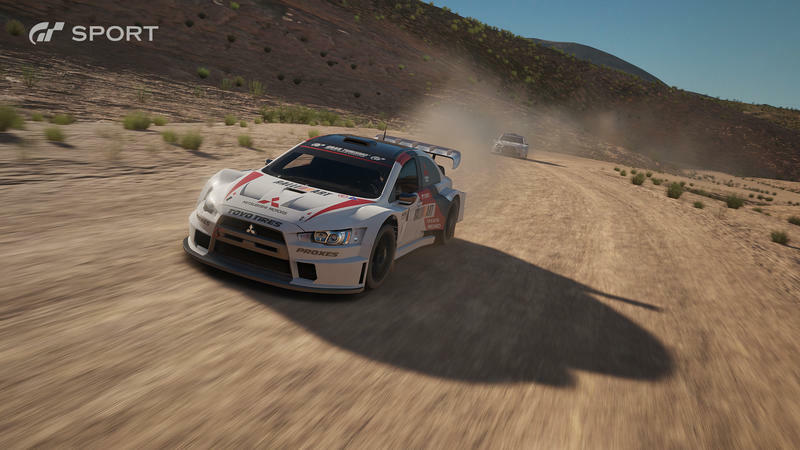 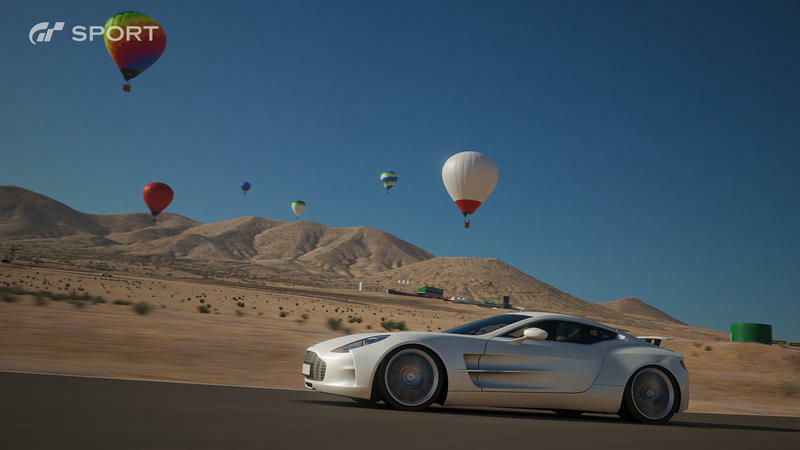 Sony’s Gran Turismo Sport will be showing up in full capacity at E3 2016. 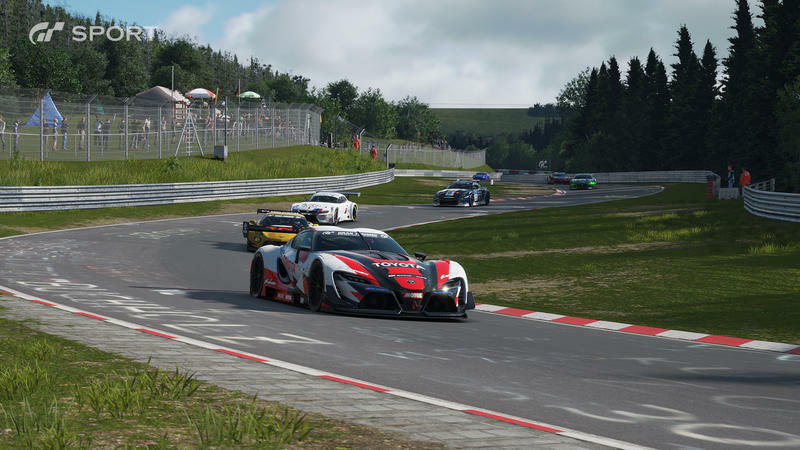 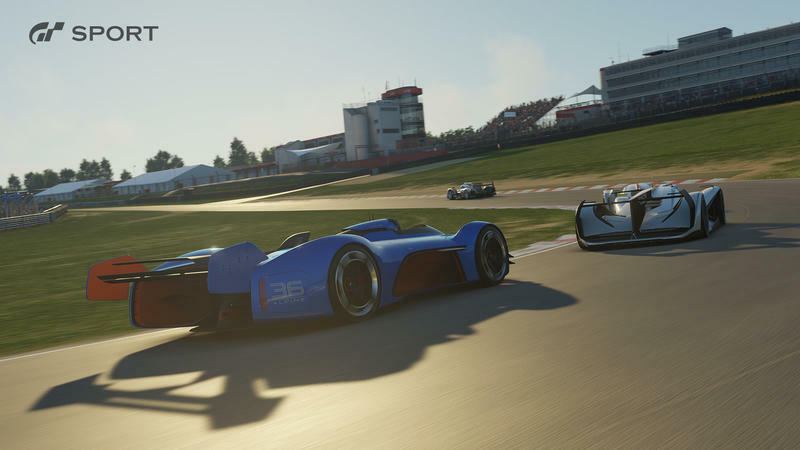 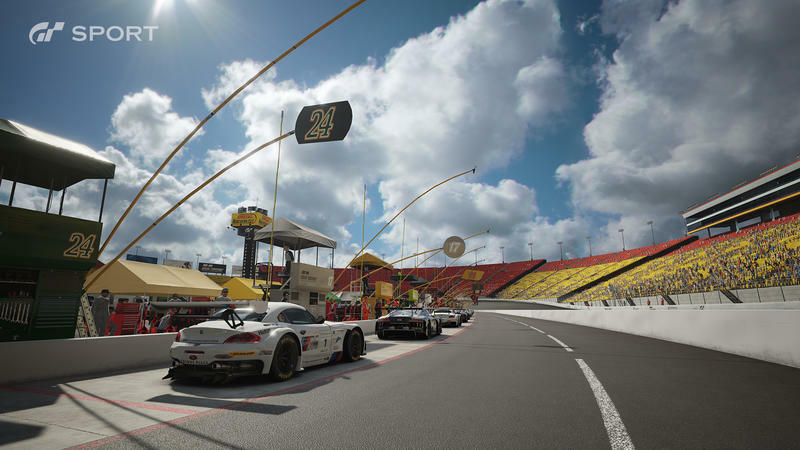 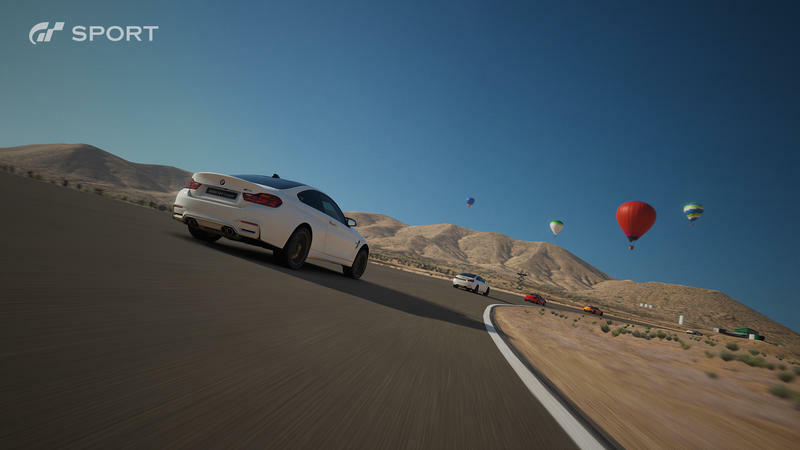 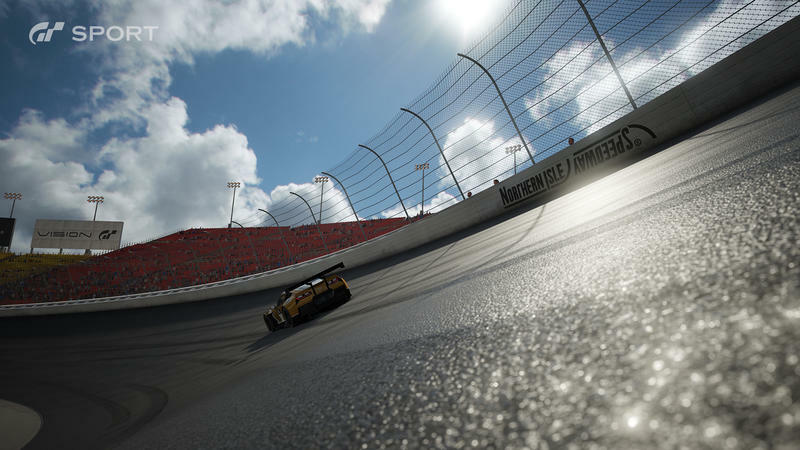 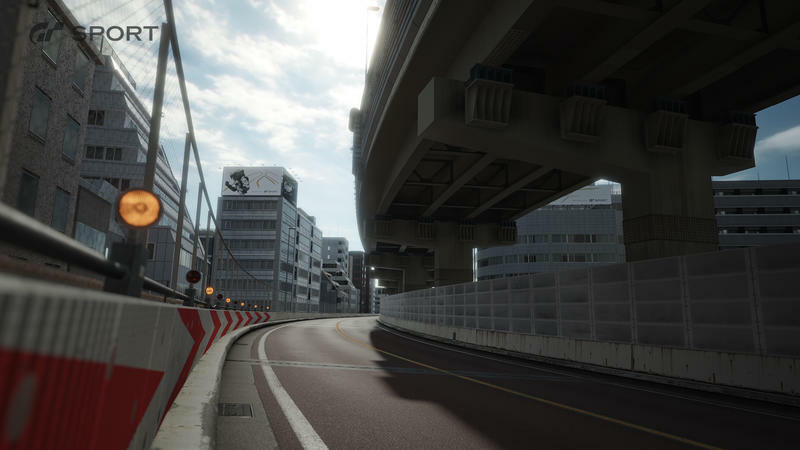 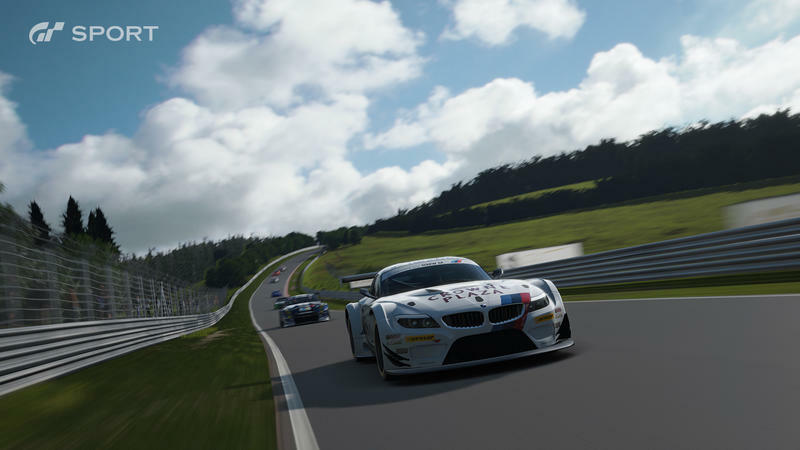 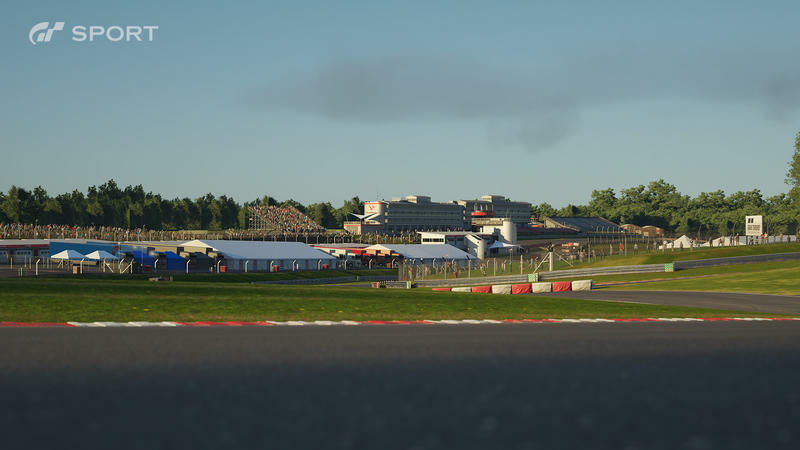 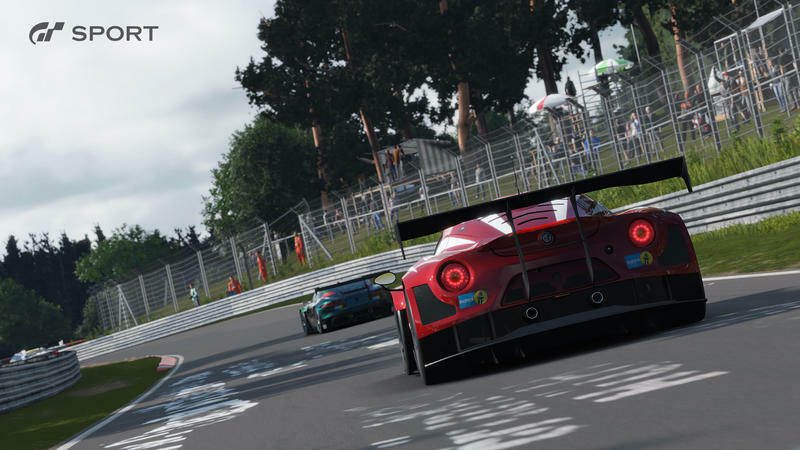 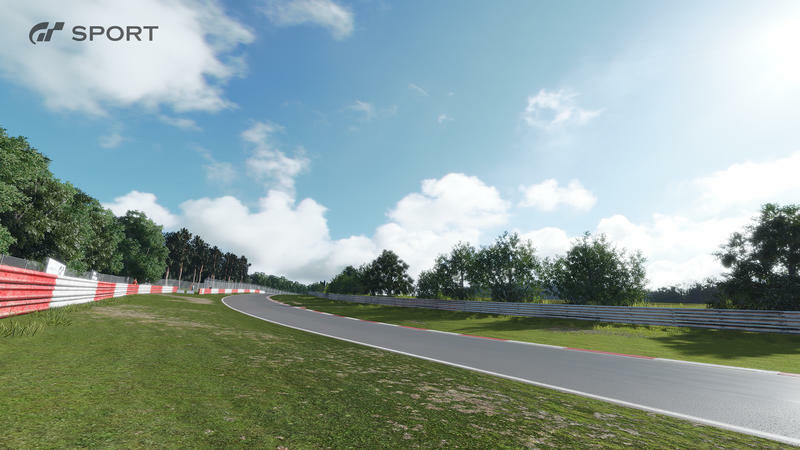 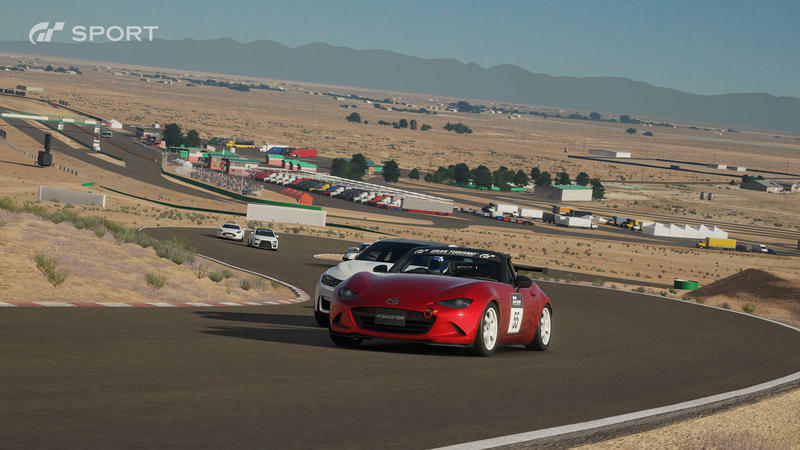 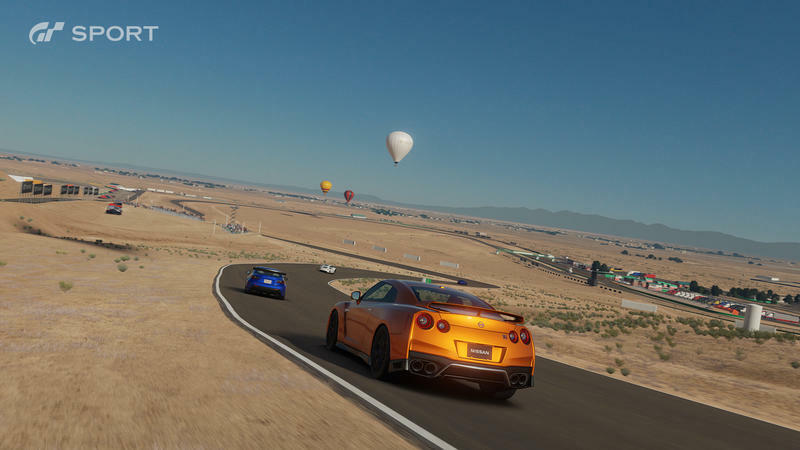 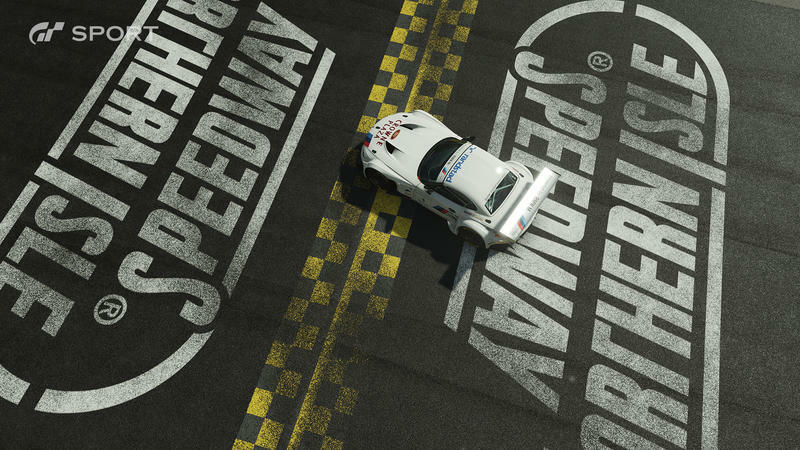 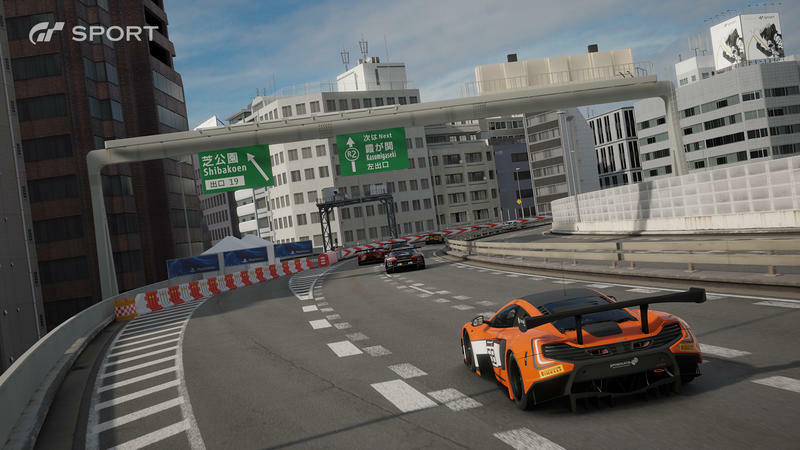 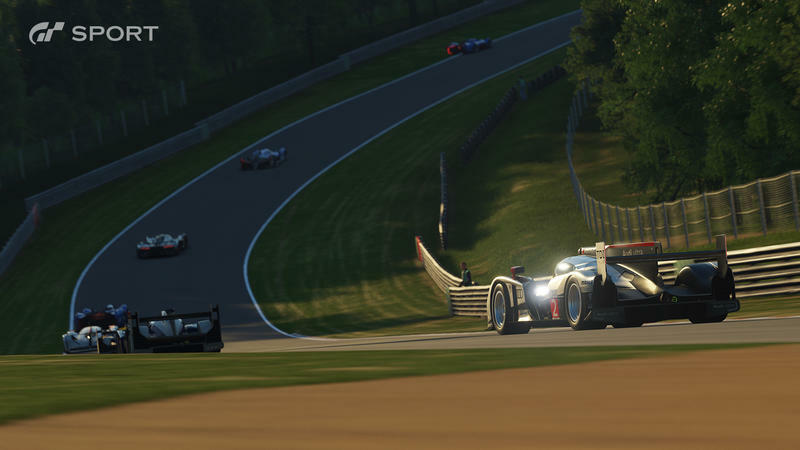 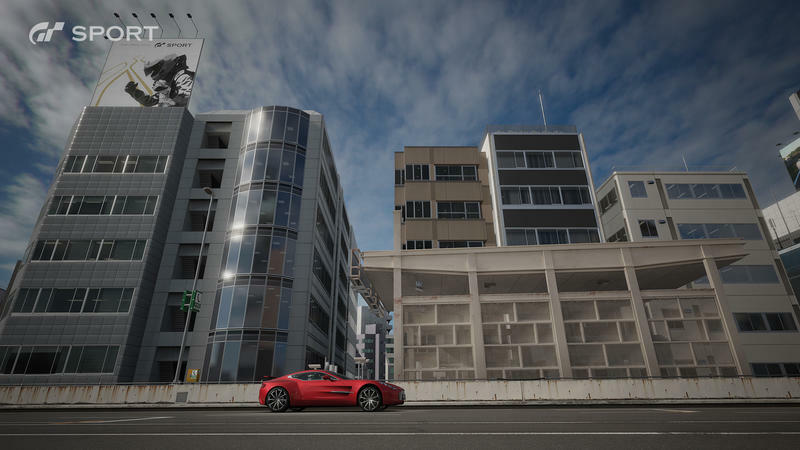 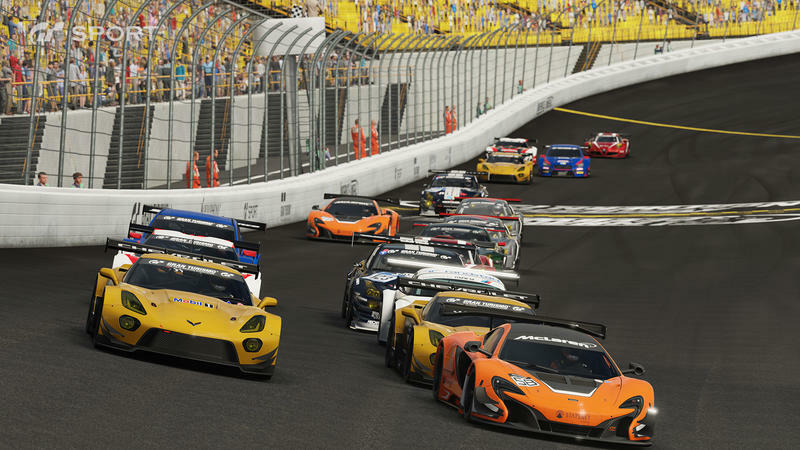 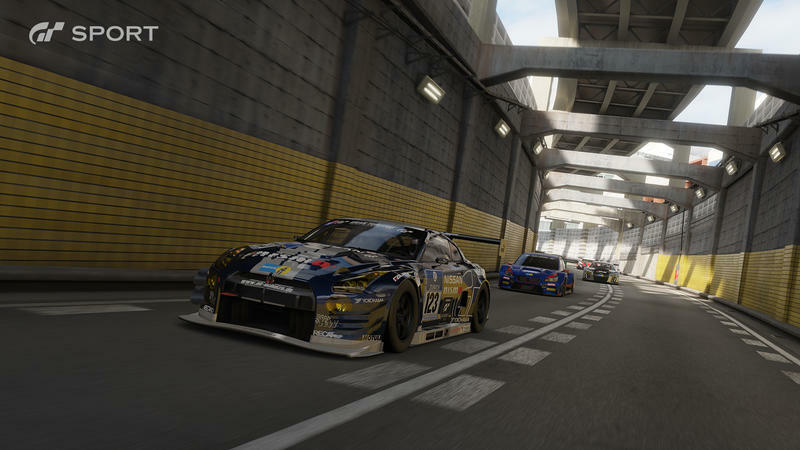 The world’s most popular racing simulator has a long history of defying expectations and graphical limitations, so this trailer gives a good look at what the fabled Polyphony Digital is able to crank out of the PlayStation 4. 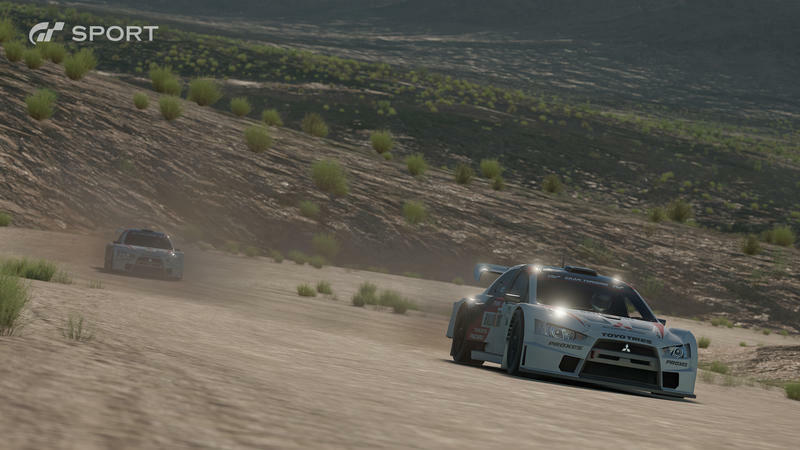 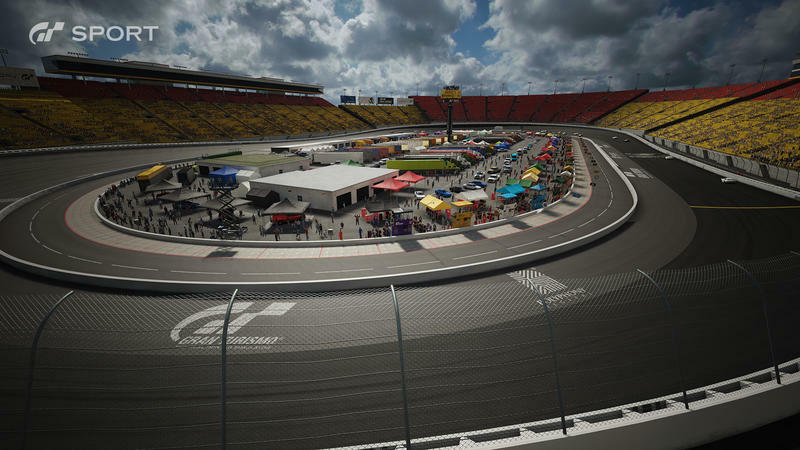 Gran Turismo Sport launches for the PlayStation 4 on Nov. 15. 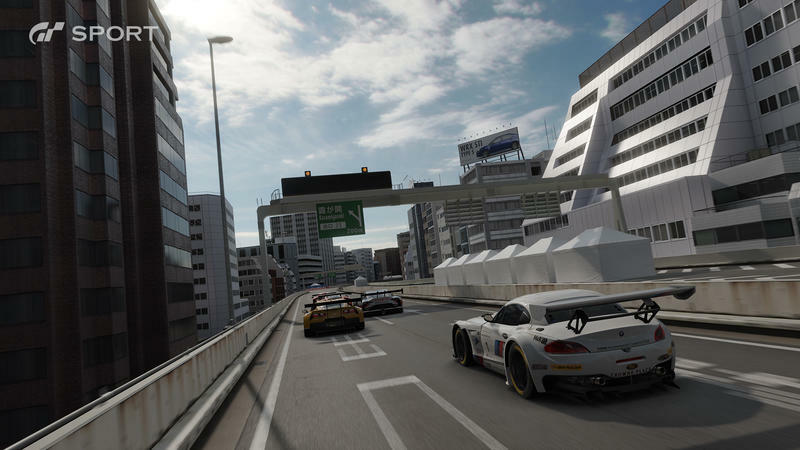 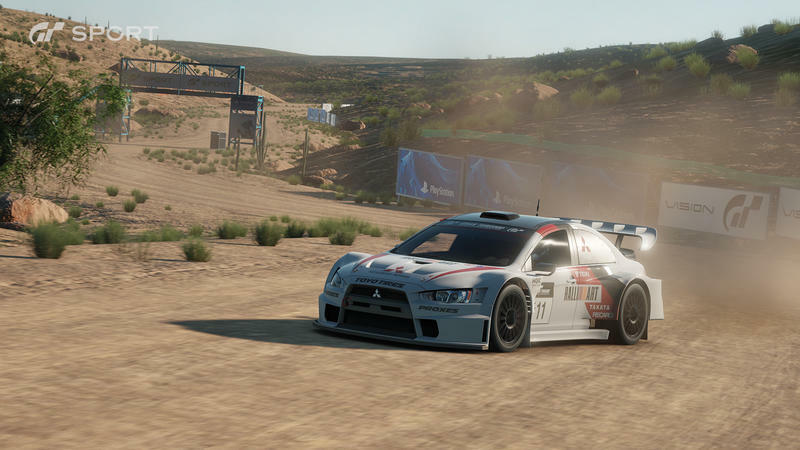 The studio has made it very clear that this is not Gran Turismo 7, whatever that warning means.